Please Read this, it’s important! 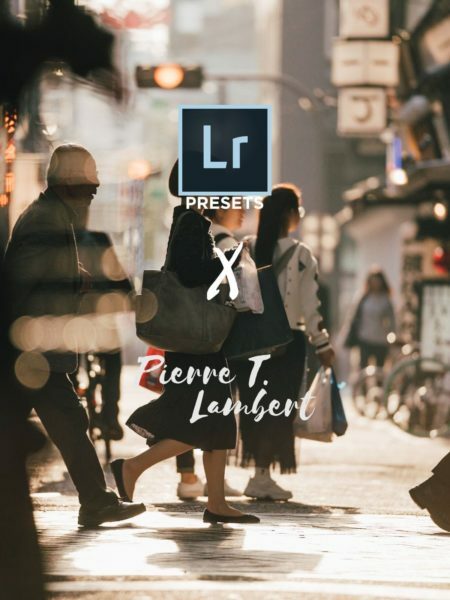 Hi, I’ve tested hundreds of presets being a photographer. Most of them were UNUSABLE: too strong, too dark, skin tones would get messed up etc… You know what I’m talking about. I CREATED MY PRESETS DIFFERENTLY. I’ve designed and created my presets with USABILITY in mind. 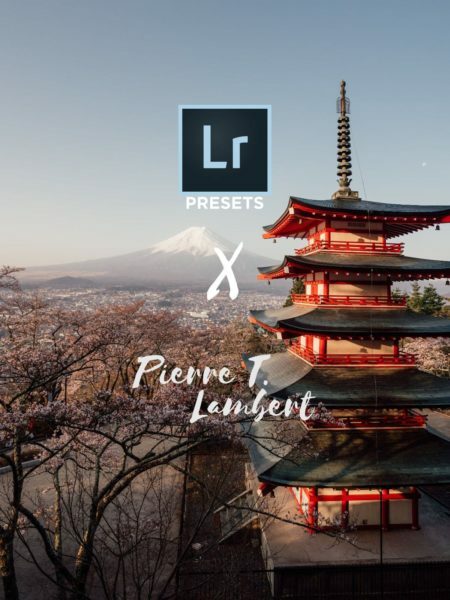 I use the presets you see below EVERYDAY to edit my photos on Lightroom either on my laptop or on mobile (yes you can use mine for free on mobile). They are all designed to get a specific mood and keep awesome skin tones. They are built to be an editing base you can either build on or use as is. I’ve tested my presets with A LOT of cameras (Drones, GoPro, Canon, Nikon / JPG or RAW) and they work regardless of the camera you use. 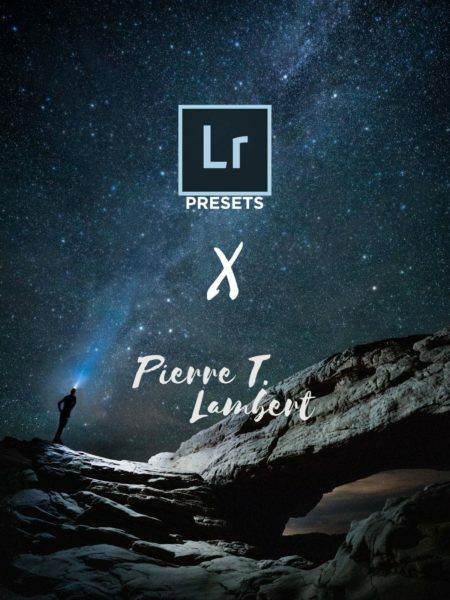 What Preset pack is right for you? Thank you for your support & happy editing! 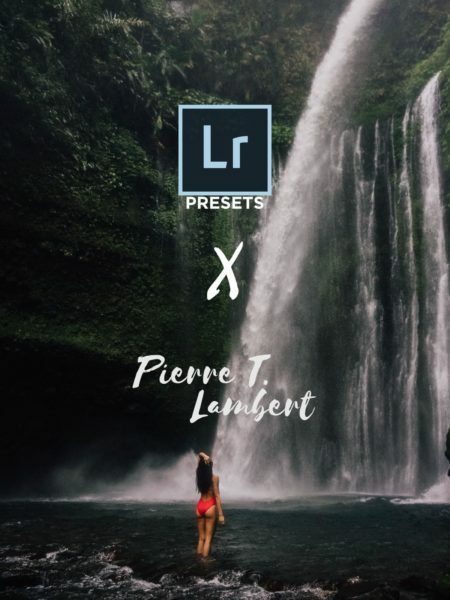 DM me on Instagram (@pierretlambert) with the photos you edited!